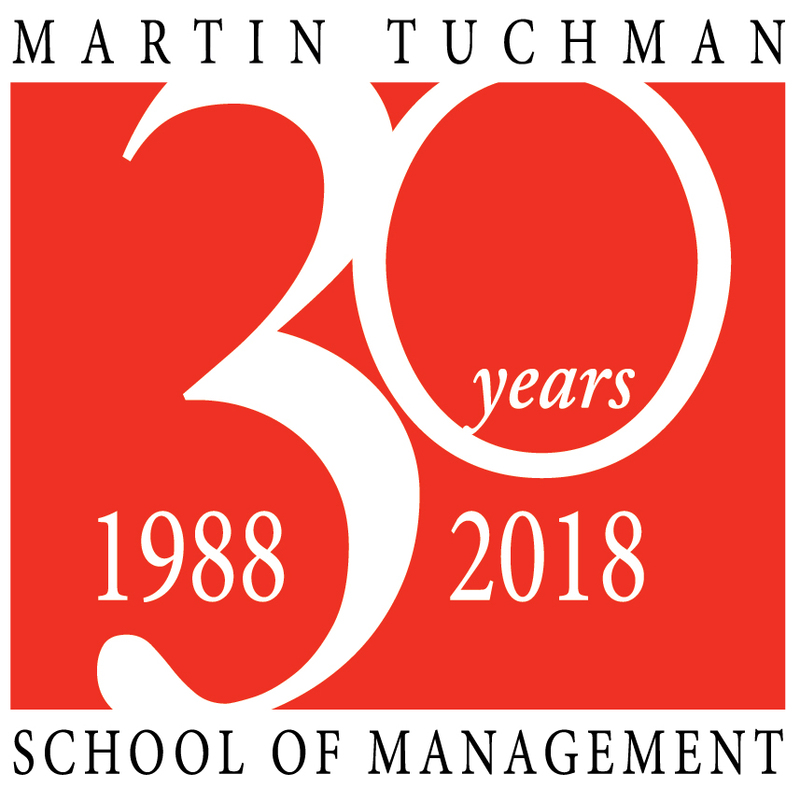 On behalf of all our faculty, staff and students at Martin Tuchman School of Management (MTSM), I am pleased to welcome you. Being a management school within a technological university provides a tremendous opportunity for our students to excel in a forward thinking, technology rich environment. This is the place where business embraces technology; so, our graduates are business educated, applications focused and success driven! We are committed to providing a solid foundation in business and management within a hands-on, experiential learning environment with small classes and opportunities to co-op or intern with major corporations throughout the region and to work with startup companies in the NJIT small business incubator to learn first-hand about entrepreneurship and product innovation. Currently, there are over 700 student enrollments in our undergraduate and graduate programs. In addition, we have almost 200 students majoring in engineering, computing, social science, and the applied and design sciences who are pursuing a business minor. We now have joint BS/MS or BS/MBA options that allow students in several departments across the university to accelerate their studies and earn a master’s degree in management or an MBA, in addition to their undergraduate degree. MTSM offers an undergraduate program leading to the B.S. degree in Business with concentrations in accounting, finance, innovation and entrepreneurship, international business, management information systems, and marketing. At the graduate level, MTSM offers three programs leading to M.S. degrees in Management (MSM) with a variety of concentration areas, business administration (MBA), and an accelerated Executive MBA (EMBA). Our MBA program is available on-campus or online and the EMBA program is taught on weekends, giving you an opportunity to earn an MBA in the way that works best for your needs and life style. We are extremely proud of our twenty-nine faculty and university lecturers who breathe life and excitement into our courses and pursue scholarly research in a myriad of areas from marketing strategies and financial bubbles to organizational behavior, big data analytics, entrepreneurship, management information systems, and operations management. Our research center provides opportunities for our faculty and students to pursue advanced research in business and management: the Leir Foundation Center for Financial Bubble Research. Our faculty has collaborated with business leaders and other NJIT faculty, to develop unique competitive challenges for students to demonstrate and showcase an understanding of integrating business with technology in a multidisciplinary, team-based environment where innovative skills and creativity are critical to success. Also, our faculty is proud of its rich culture of diversity and inclusive excellence that makes MTSM an exciting place to work and learn. We invite you to explore the MTSM Website to get additional information on our programs, curricula, requirements and course offerings, and discover more about our faculty, staff and students. If you have any questions or need further information, please do not hesitate to contact Mr. Michael Sweeney michael.t.sweeney@njit.edu, MTSM Director of the Undergraduate Program, or Ms. Lilia Lozarito lilia.a.lozarito@njit.edu, Graduate Academic Advisor. And, of course, feel free to contact me at caudill@njit.edu.